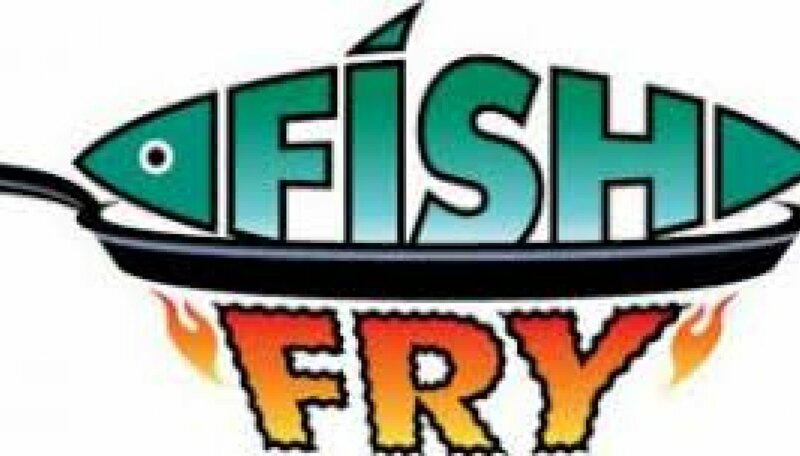 Come and join us Friday, May 10, at Park Edelweiss for the Fort Wayne Maennerchor/ Damenchor Fish Fry! All you can eat fish, wondrous desserts, and delectable side dishes. Enjoy great food, wonderful entertainment, family and friends - Essen, Trinken, und Gemütlichkeit! Bring your appetite and your freinds. A German language church service with musical accompaniment by Thomas Remenschneider and the Fort Wayne Maennerchor/Damenchor. Immediately following the services, gather for a reception of German style refreshments at the church Pavilion. The annual Christmas Mart takes place on the Saturday before Thanksgiving when Park Edelweiss is transformed into a winter wonderland full of German holiday gifts and goodies. 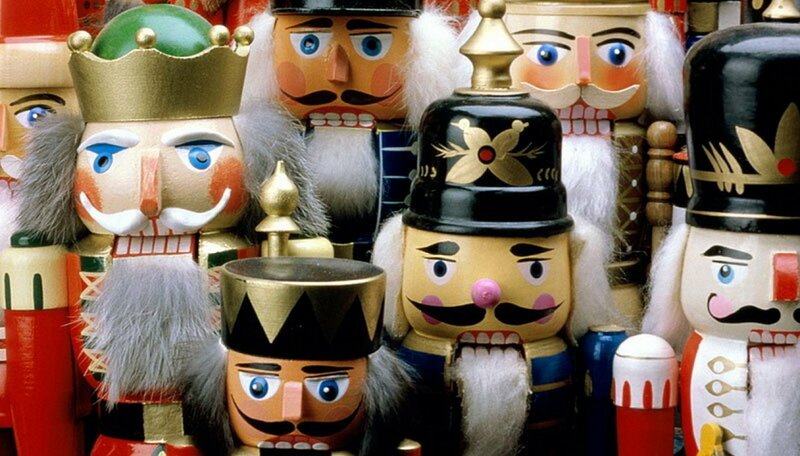 Come bask in the warmth of the holiday season while shopping at many displays by vendors from around the Midwest, featuring authentic German gifts, toys, nutcrackers, and much more. A special visit by Saint Nikolaus will be a highlight of the day. And be sure to fuel up for the day with our own homemade bratwurst and glühwein! Vendors! Register now to secure your table(s) for display. One (1) eight foot table rental (including two chairs) is $30.00. Booth space is approximately 8 feet by 5 feet. Questions? Contact Patti Knox at (260) 444-3634. The annual Weihnachtskonzert (Christmas Concert) is held in December at Saint Peter's Catholic Church. Covering a wide range of German music to celebrate this mid-winter holiday, the Weihnachtskonzert features hymns, carols, and sacred music along with folk songs, popular favorites, and folklore. Whether it's Christmas, the New Year, the winter Solstice, or the end of the Old Year, the history and legacy of German music in the winter is explored. One of the joys of participating in choral singing with the Fort Wayne Männerchor/Damenchor is the cameraderie and fellowship of our family and friends - and participation in the greater community of German singing societies around the world. Click here to find the next Sängerfest event on our calendar. 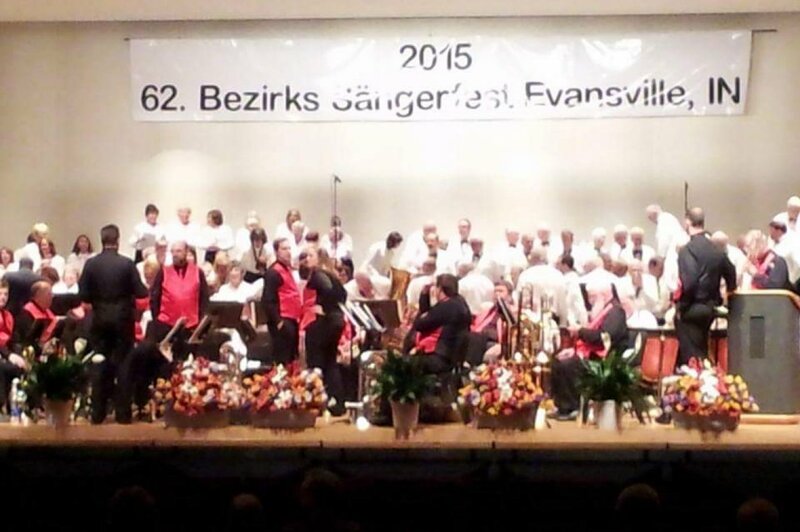 Our region of the National Nordamerikanischen Sängerbundes (NASB) is the SOKII district, comprised of more than a dozen German choral groups from the Midwest states of southern Ohio, Kentucky, Illinois, and Indiana. The NASB is comprised of over 90 sängerbundes from some 30 states east of the Rockies. We gather once every year for Sängerfest - a weekend of essen, trinken, und gemütchlikeit. 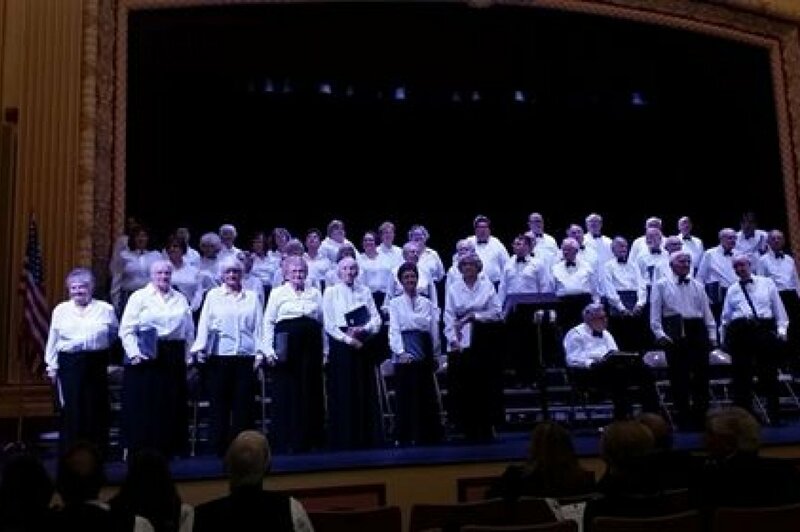 Fort Wayne Männerchor/Damenchor is a Men's and Women's choir dedicated to the preservation and promotion of their German heritage as expressed in choral music. Membership Meetings are held at 8:30PM on the first Thursday of every month (following a gemischt rehearsal at 7:30PM). 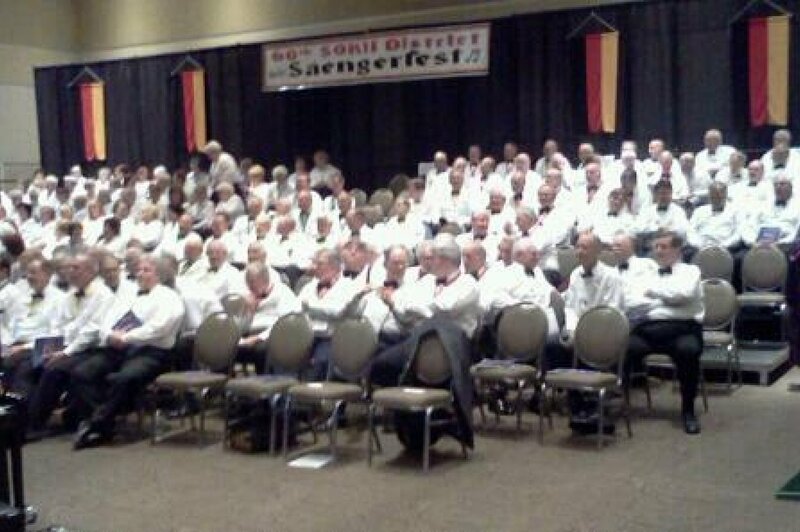 On October 4, 1869 the first German male chorus, established by German immigrants, was organized in Fort Wayne under the name of the Fort Wayne Sangerbund. Since its origin the chorus has been dedicated to the preservation and promotion of their German heritage as expressed in choral music. 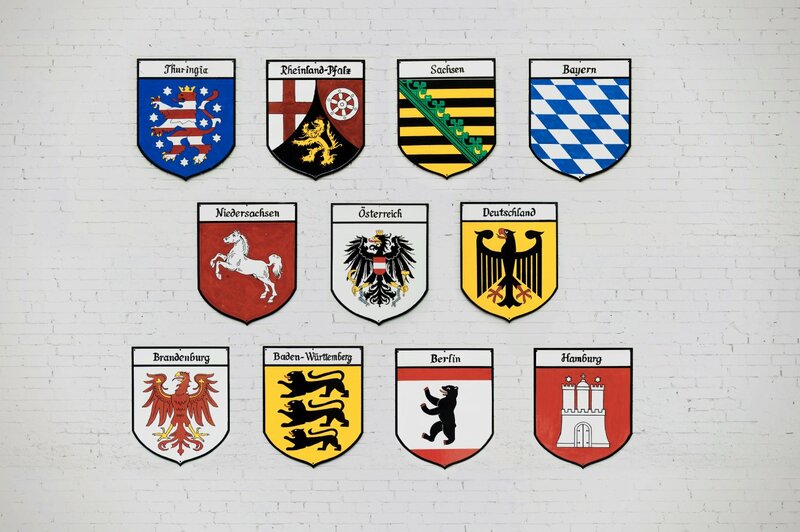 Eventually, there were eight singing societies in the city: the Sangerbund, Eintracht, Concordia, Teutonia, Germania, Frohsinn, Lieder Tafel, and the Manner Gesangverein. In 1899 these eight choruses combined under the name of Concordia Gesangverein, which consolidated with the Saxonia Gesangverein in 1922. Four years later this consolidation became the Fort Wayne Männerchor. A Ladies’ Auxiliary was organized in 1938, but the ladies only began singing in 1974. In 1997 they became full members of the chorus and it became known as the Fort Wayne Männerchor/Damenchor. The chorus joined the North American Sangerbund in 1871. On September 5, 1897 it became one of the founding members of the Indiana District. In November 1974, it joined the Southern Ohio, Kentucky and Indiana District, successor to the old Indiana District. Originally rehearsals were held weekly at Strodel’s Saloon at Columbia and Barr Streets. Activities were held at various locations until 1922, when the chorus moved to a new location at 1804 1/2 West Main Street, where it remained for 79 years. On May 1, 2001 the Fort Wayne Mannerchor/Damenchor purchased a new home at 3355 Elmhurst Drive, known as “Park Edelweiss”. 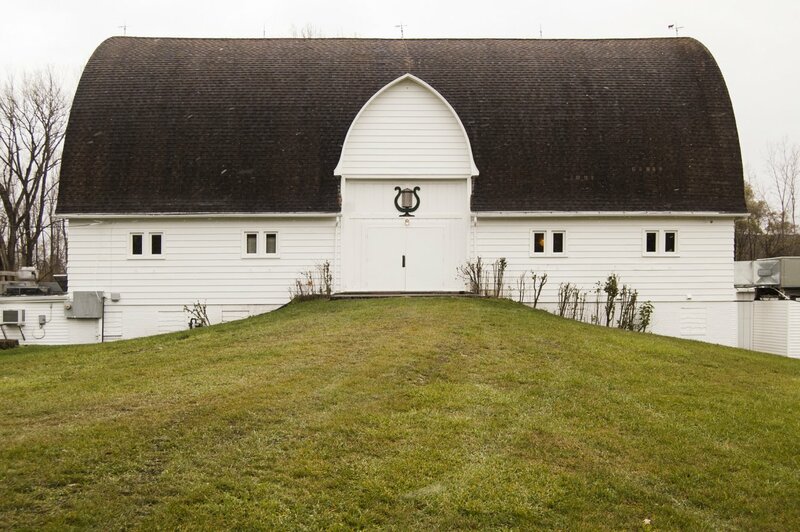 The building is used for rehearsals, concerts, meetings, picnics and other activities. Our facilities are also available for rent for any type of receptions, parties, and banquets. 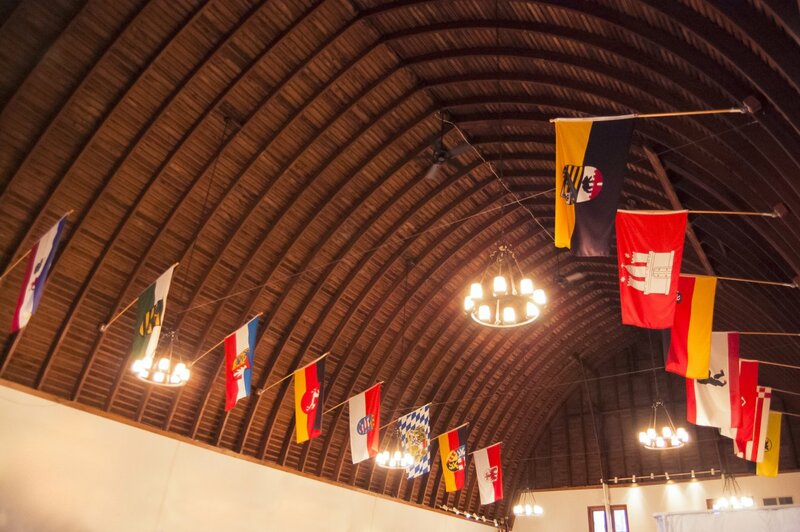 Since 1936 the Fort Wayne Männerchor/Damenchor has participated in district conferences involving approximately 350 singers which are held each year in April or May. Every three years they are involved in the National Sängerfest, which has had as many as 4,000 participants. On the occasion of its 100th anniversary the chorus received the “Zelter Plakette”, an award named after Carl Friedrich Zelter, the father of choral music in Germany. It is awarded by the German government to choral groups all over the world on the occasion of the celebration of 100 years of continuous German choral singing. 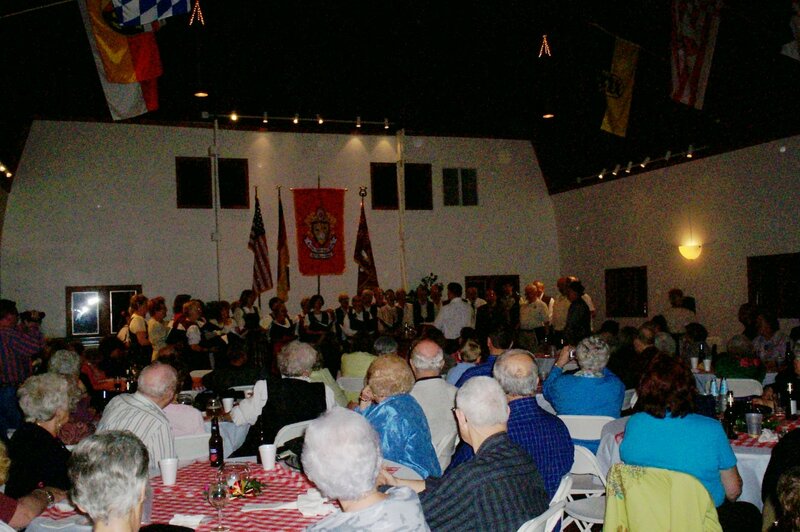 Because of their enthusiasm for German culture, members of the Männerchor/ Damenchor sponsor a number of traditional German activities every year. In the early days they held monthly dances. Today, they continue their interest in the preservation of German heritage with a full schedule of annual activities. 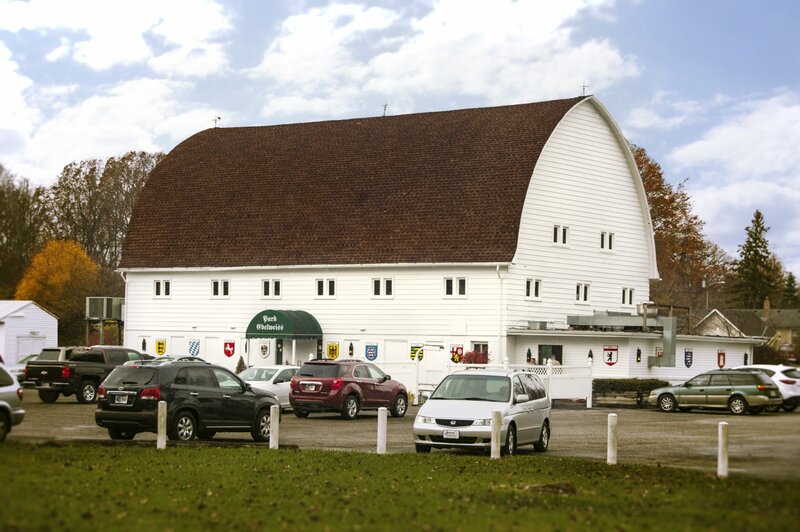 Park Edelweiss is located in a beautifully renovated two story barn on 14 acres of wooded land with two scenic ponds and plenty of parking. The spacious grounds are ideal for wedding ceremonies, family reunions and picnics, with plenty of room for outdoor activities like sports and games. And the indoor facilities provide all the amenities you need to host an excellent event for your guests. 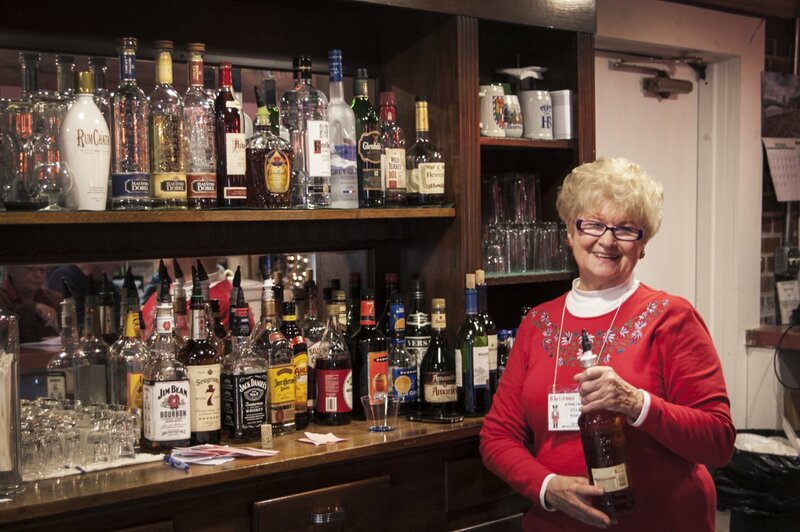 Host your next party, wedding reception, or event at Park Edelweiss and your guests will experience the German tradition of Essen, Trinken, und Gemütlichkeit: Eating, Drinking, and Merriment! A finished pine floor, perfect for dancing. Full catering and full bar services. This website was made possible with a grant from the John S. and James L. Knight Foundation and Arts United of Greater Fort Wayne.